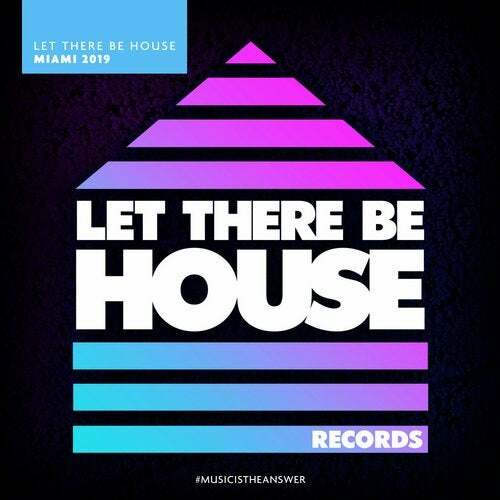 Let There Be House Records are proud to present to you our new compilation Let There Be House Miami 2019, curated by the LTBH team and mixed by the brands creator, DJ and producer Glen Horsborough. This 30 track compilation features some of the biggest tracks set to do the damage across dance floors in Miami during this year's Winter Music Conference and Ultra Music Festival. Artist's such as ROOG, 84Bit, Chris Brogan, Used Disco and Black Legend all feature in the mix alongside a selection of Let There Be House Records exclusives that you will not hear anywhere else! As day turns into night Let There Be House Destination Miami features 12 unreleased records that will only be available on this compilation. These exclusive tracks come from Soultight feat Jenna, Fix, Jacques Chirac, FOXX & FROST and many more. This essential album comes complete with two continuous bonus mixes that'll take you on a journey through House! Let There Be House - Music Is The Answer.